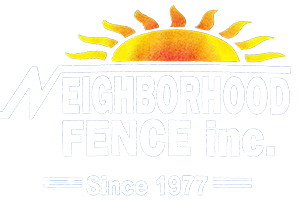 Neighborhood Fence Inc. is a family-owned fencing installation business. Randy and Ray Spies have been in action in the fencing industry since 1976. In that time they have constructed thousands of fences, and have created a solid relationship with homeowners and contractors throughout Spokane and surrounding areas. 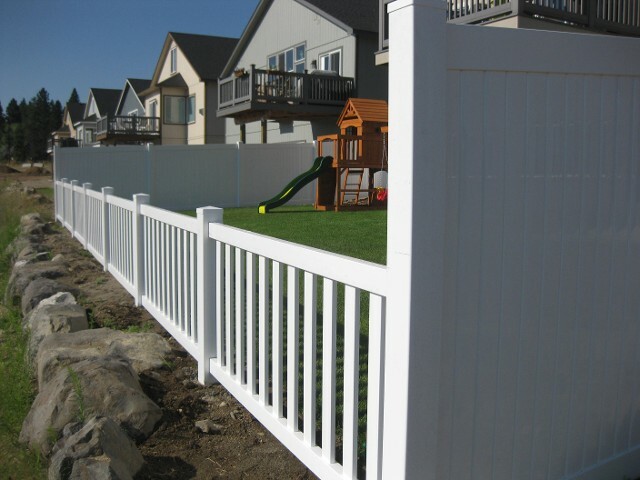 From Spokane to Seattle and as far as San Francisco Neighborhood Fence has specialized in the installation of residential and commercial fencing systems. No matter what type of fence you desire to enhance, accent, or protect your property we always have exactly what you're looking for. Free and Fast estimates are always a phone call away. Add some extra privacy and security to your property with a custom fence from Neighborhood Fence Inc. To get started on your fence installation project, contact us today to consult with one of our professional fencing contractors. We have a extensive photo library to browse using the tabs at the top of the page.